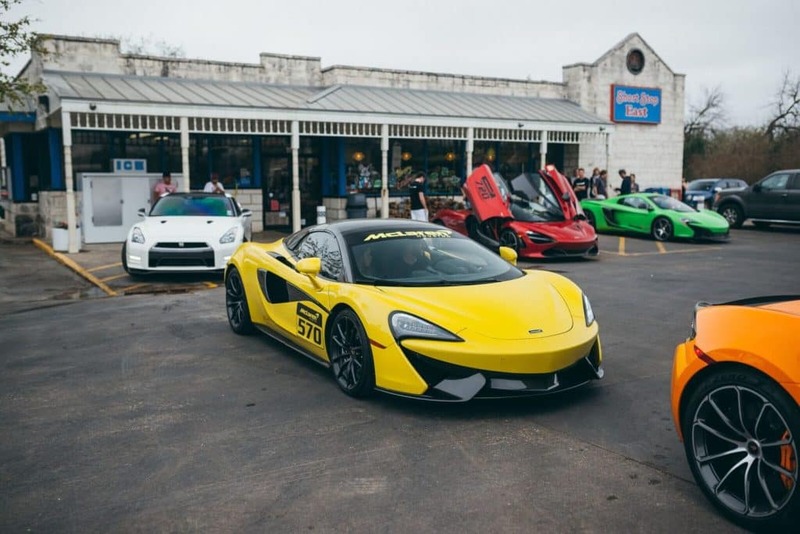 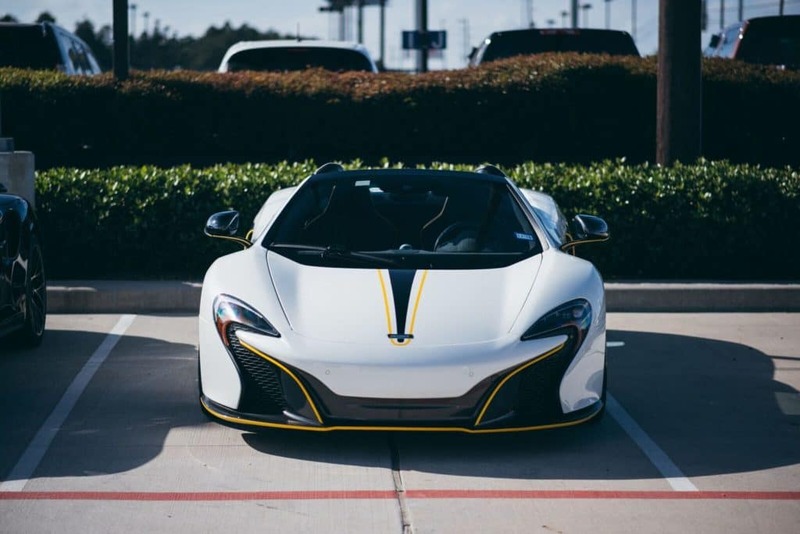 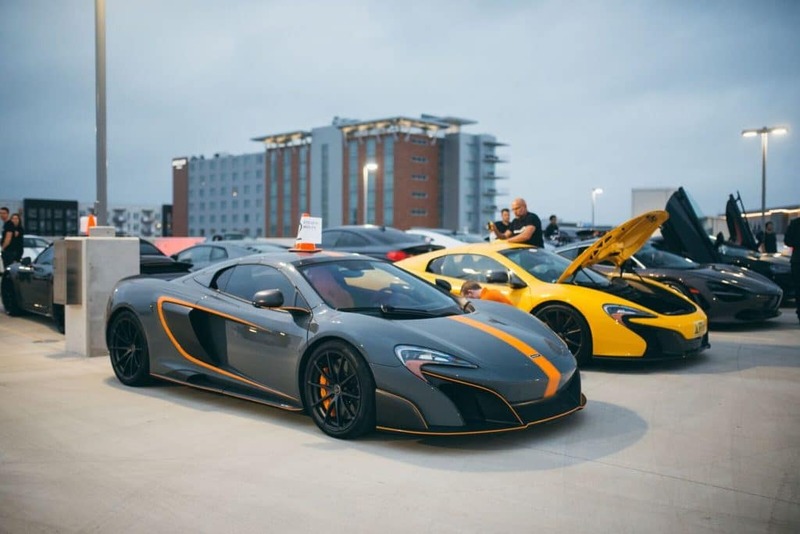 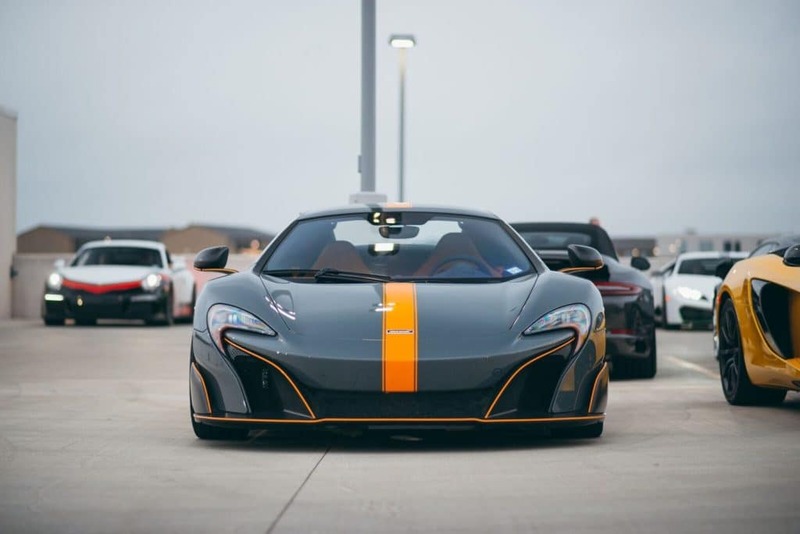 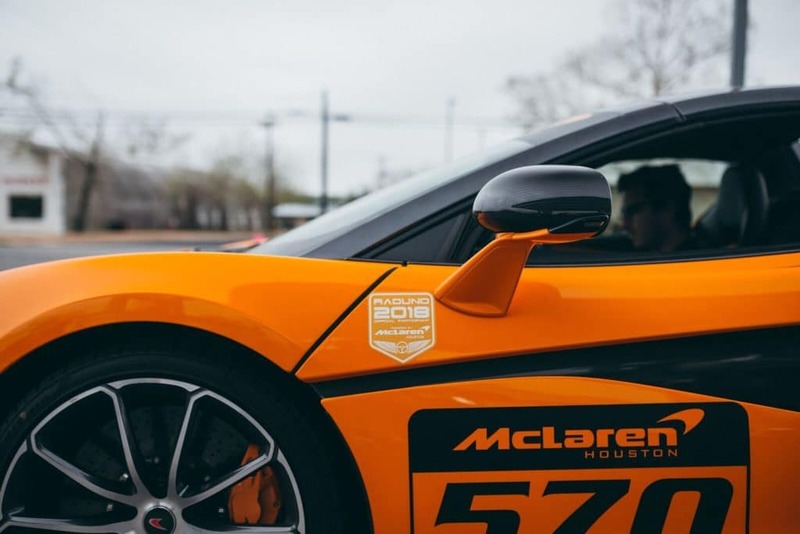 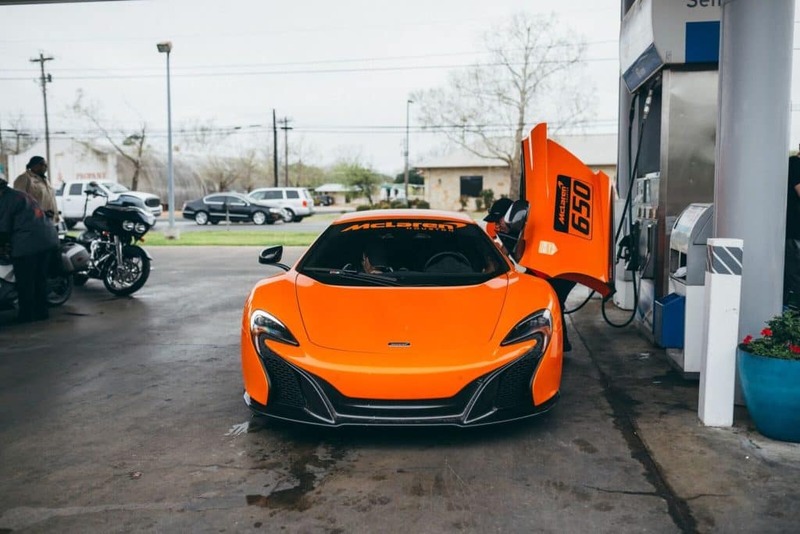 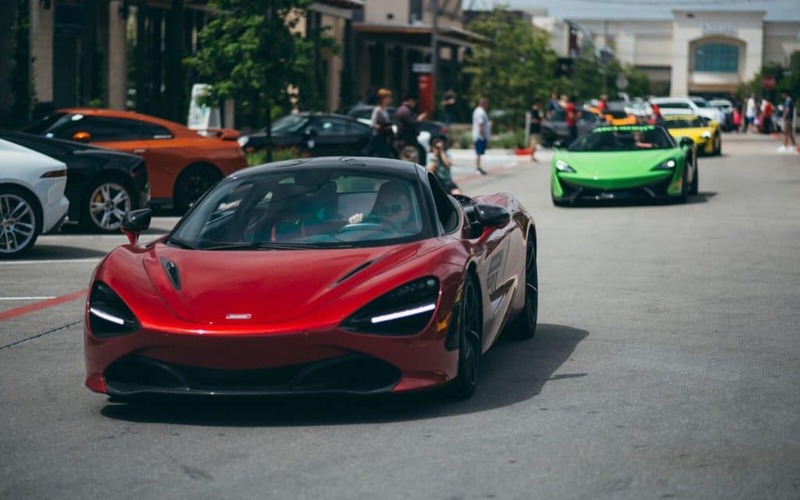 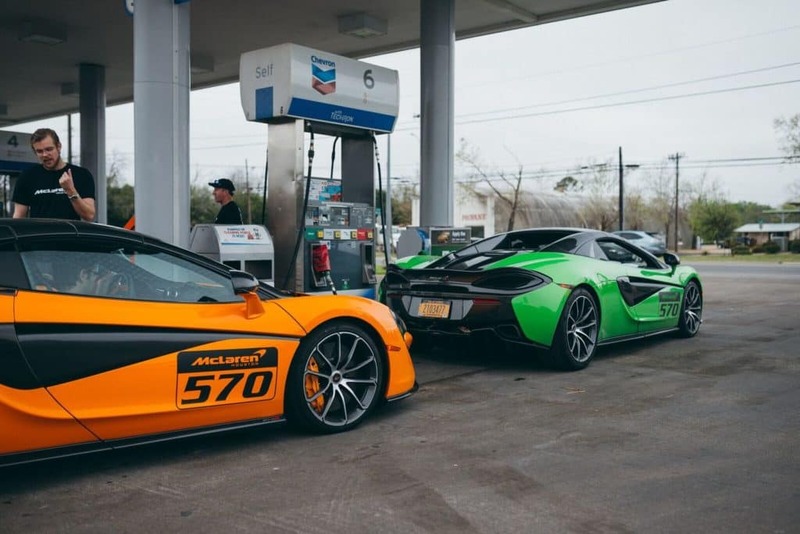 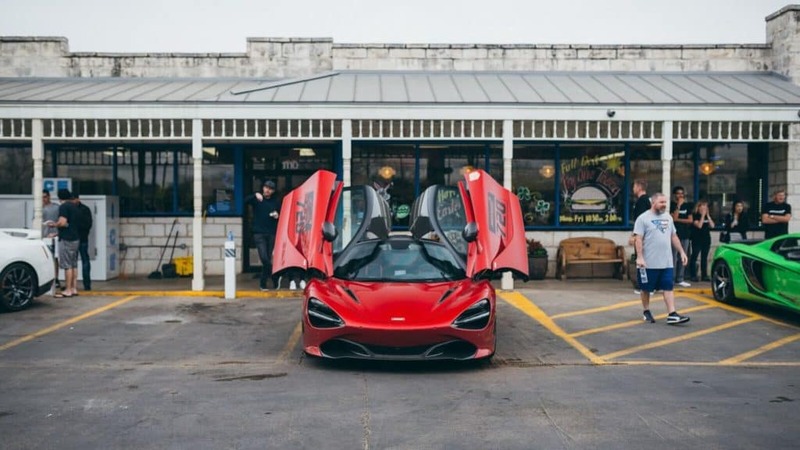 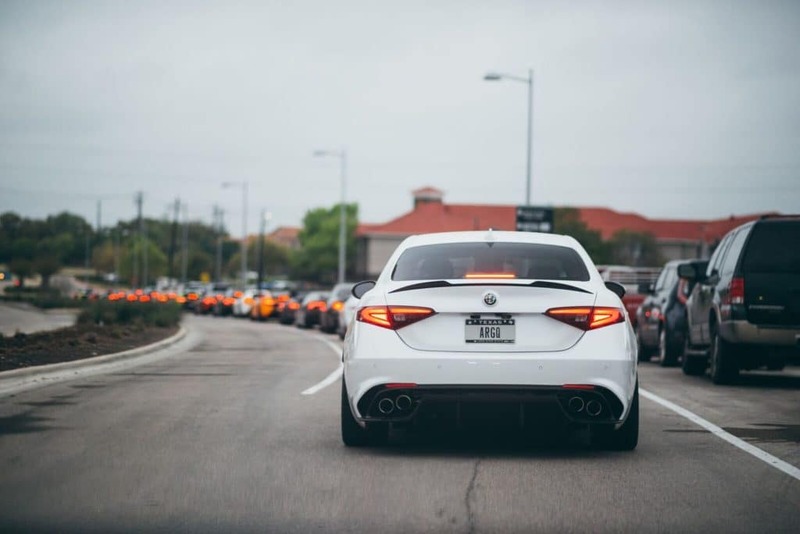 This past March, McLaren Houston and Scuderia Society hosted our second Hill Country Rally event. 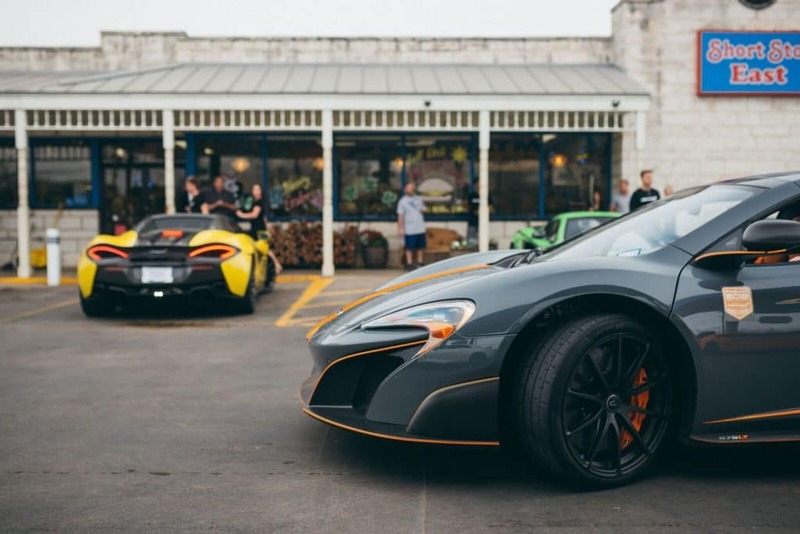 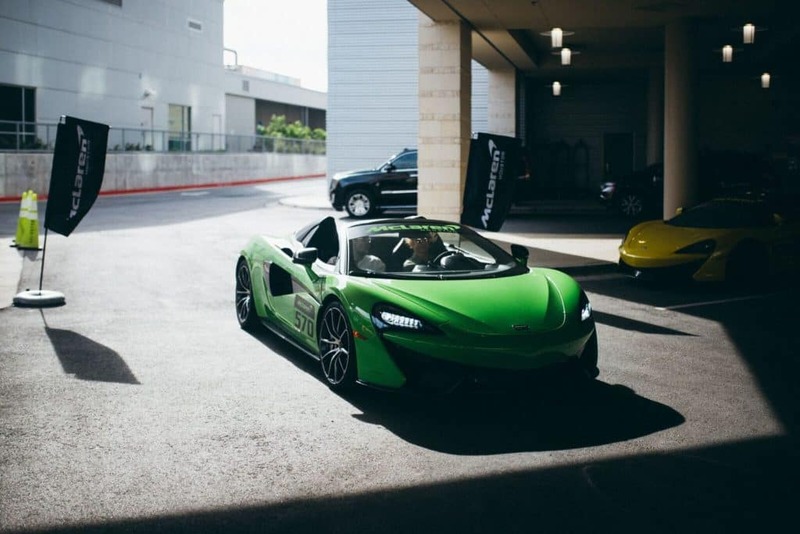 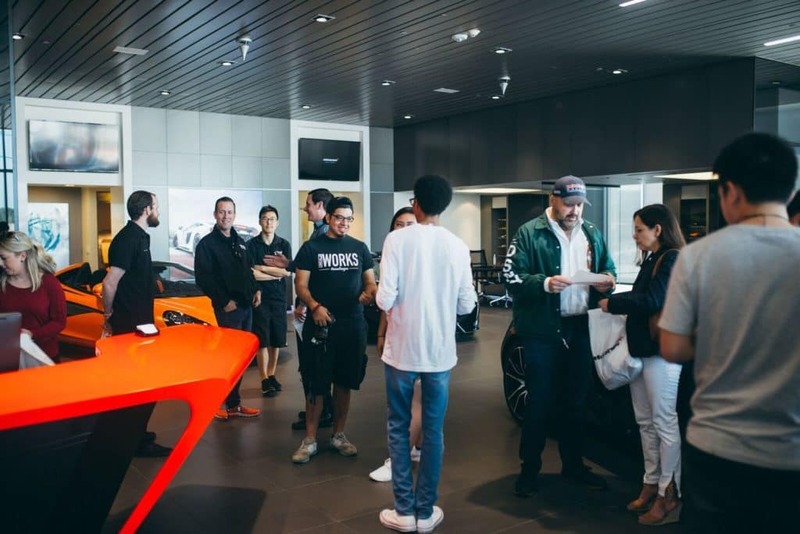 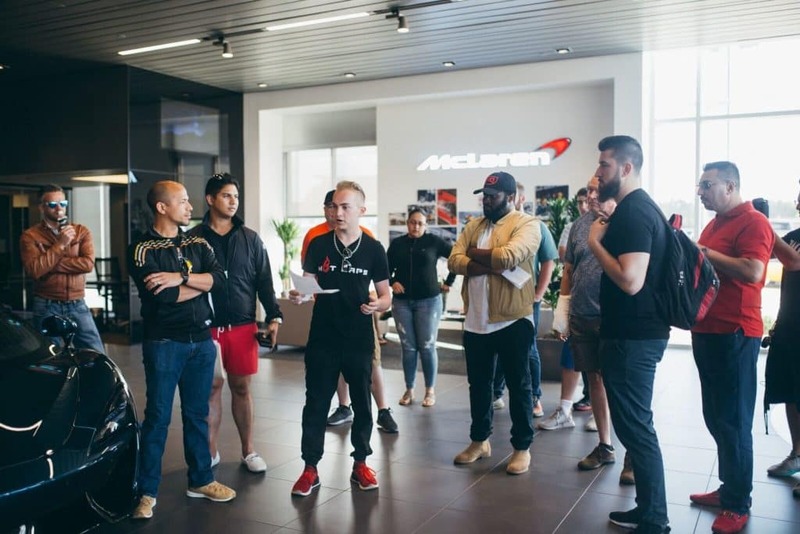 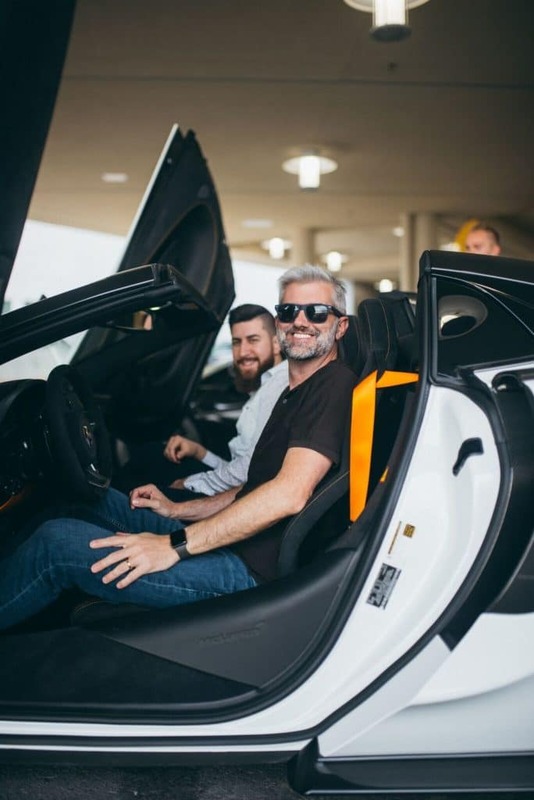 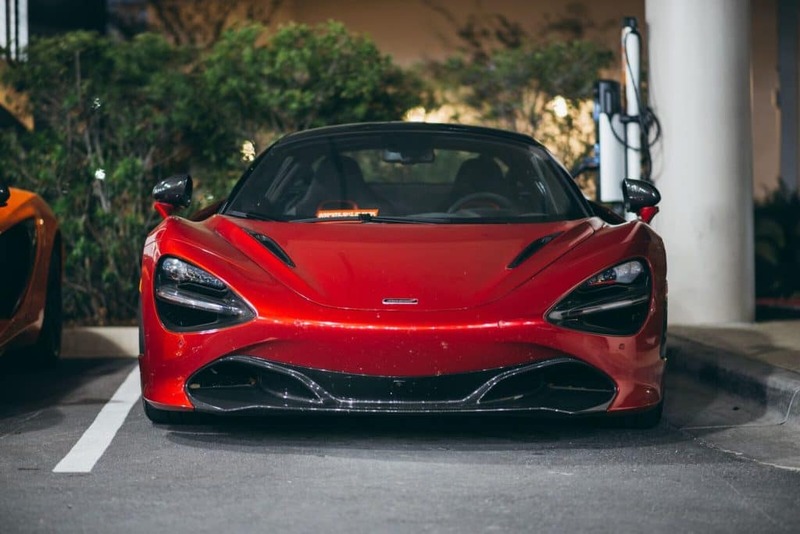 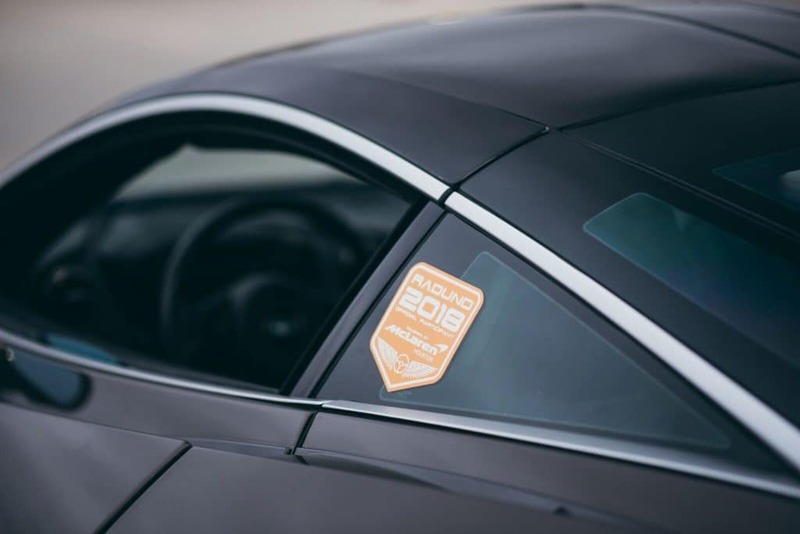 Starting from the McLaren Houston dealership, participants took off to the Archer Hotel in Austin, TX, joining for a group dinner in The Domain. 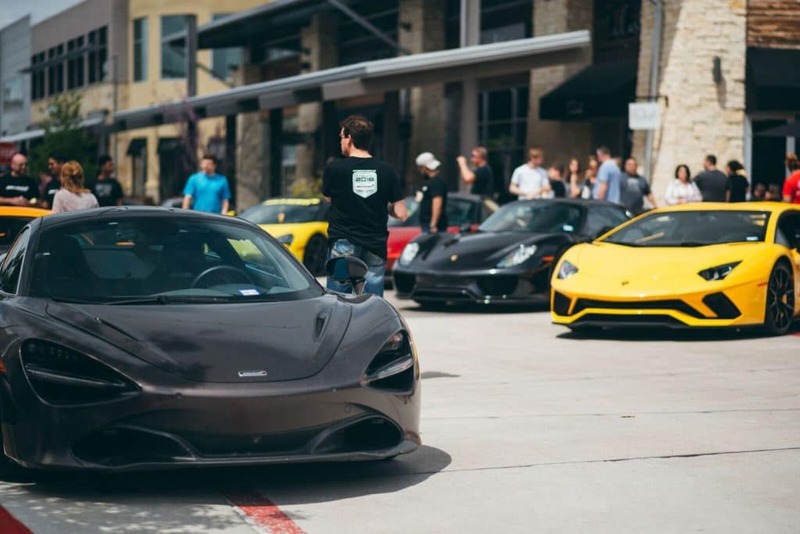 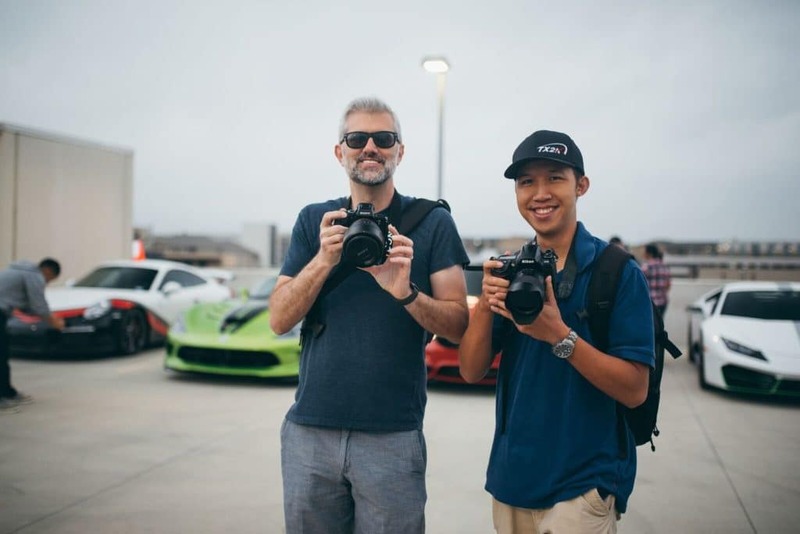 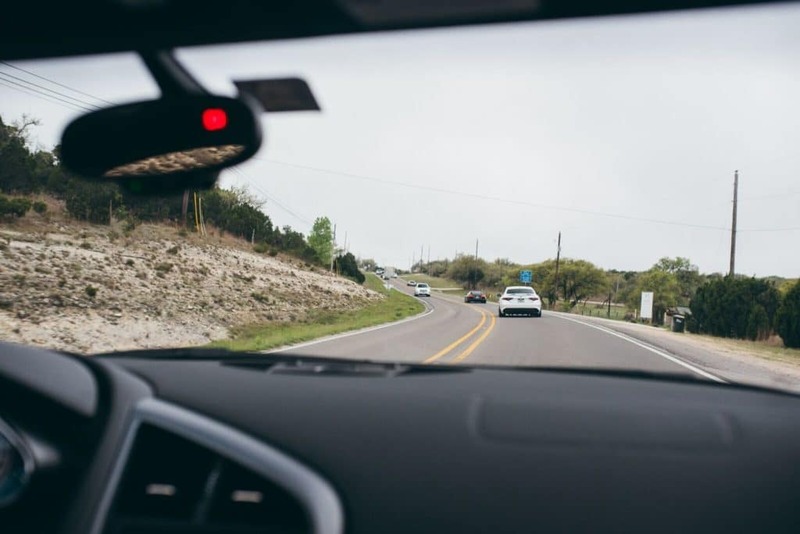 Then, on Saturday morning, the group of 80 supercars (including McLaren 720S, 570S, 570GT, 650S, and 12C) tackled the Hill Country roads on an incredible 3.5 hour drive to host our own exotic car show at the Hill Country Galleria. 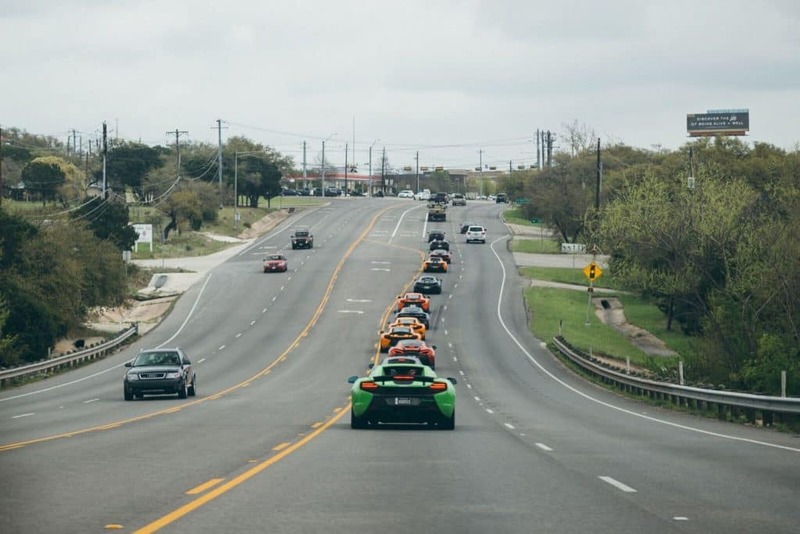 Relive the experience in the video recap below.